ARC; Women's Fiction book. Does need a bit more editting. Some things linked in later, but when they occurred, I was startled. Divorced 30 something gal starts over in a new town, dog & house sitting for a woman who is now in a retirement home. 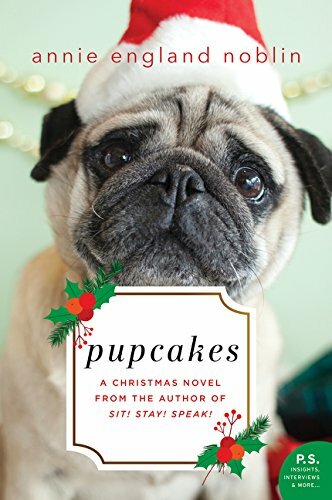 Pupcakes refers to the bakery product that she finally concocts for humans and dogs.